Perfect upgrade for wet lead acid batteries. 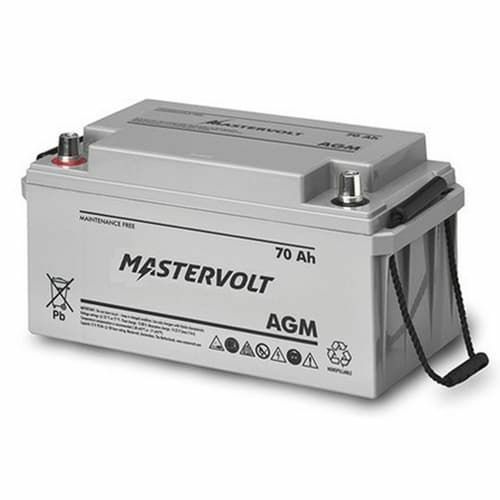 AGM 12/90 Ah as 180 Ah wet lead-acid battery. Use of thicker plates allows deep discharging.